Mikkeller is one of the main craft breweries in Europe. It was founded by Mikkel Borg Bjergsø (high-school science teacher) and Kristian Klarup Keller (journalist). 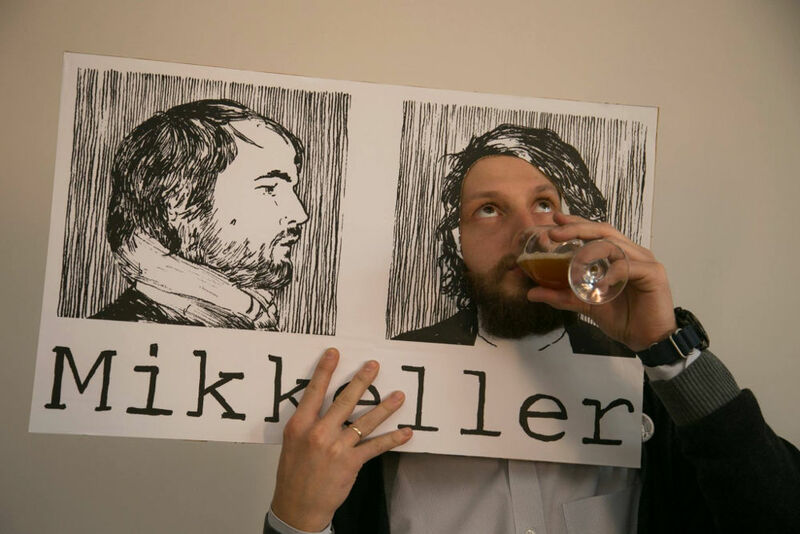 Mikkel doesn’t own a brewery, a typical Mikkeller beer originates in his brain. This way of working is known as “phantom brewing” or “gypsy brewing”, and Mikkel is one of its best-known practitioners. He brews beer in Belgium, Norway, United States and Great Britain. The company partnered with AleSmith in San Diego where Mikkel plans to make different collaborations with brewers from all over the world. 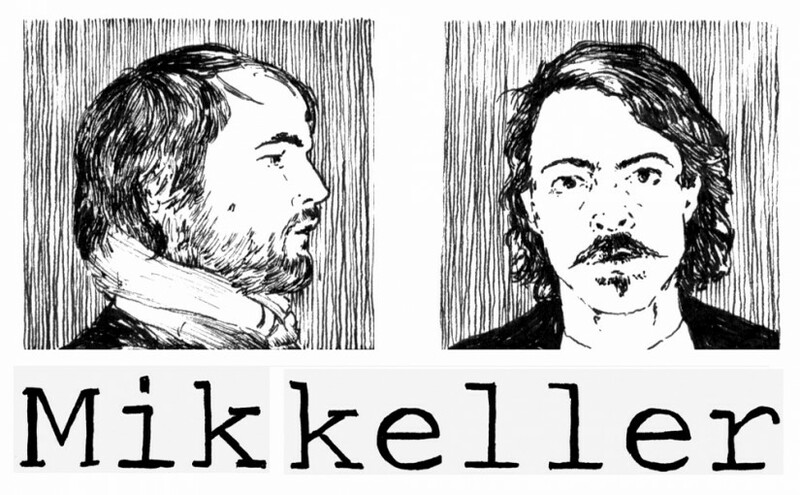 The Mikkeller beer is sold in 40 countries, there are 7 Mikkeller bars in 7 cities on different continents. During its existence the company made more than 800 different beers. Among them are highly unusual experimental styles (who else could come up with to make a beer of spontaneous fermentation of beets, rowan and kiwi? ), masterpiece imperial stouts (4 of them are at the TOP-50 “Best imperial stouts in the world” by RateBeer), barleywines and quadruples. 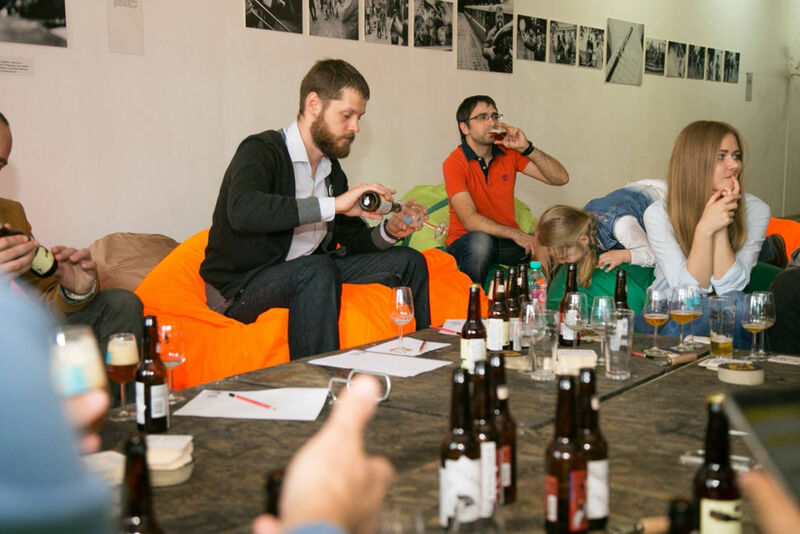 BeerCap brought 15 Mikkeller beers in Belarus! 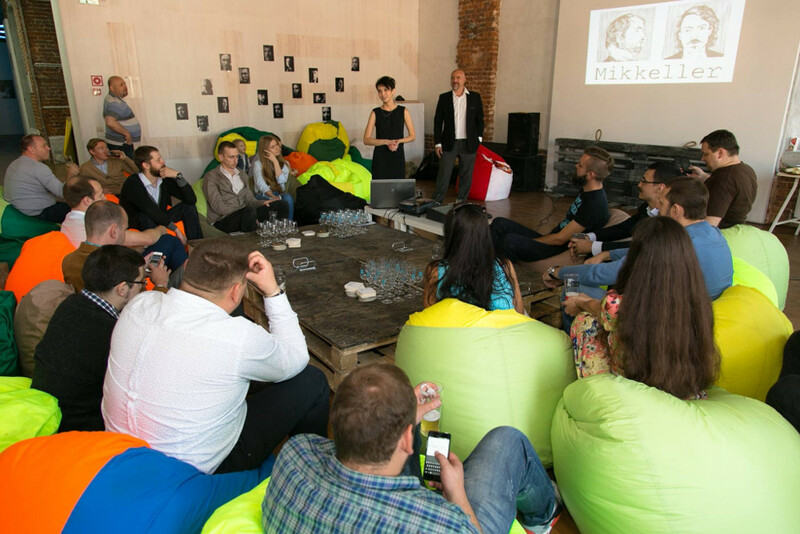 BeerCap has presented Mikkeller beer on 19th of September. The event has an incredible success!